Have you got what it bake's to win a £10 Amazon voucher? 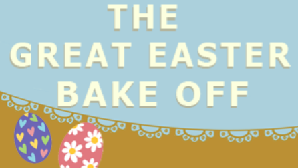 Show off your Easter baking for a chance to win! Please help my life is still in pieces..